Come and join our fun new Crochet-A-Long in the Cup of Stitches group on Ravelry! Temperature CAL means that each day you crochet one row of your chosen project in a color which is assigned to that day's temperature. Depending on temperature fluctuations in your area, you can choose smaller or larger ranges and pick a colour for each range. 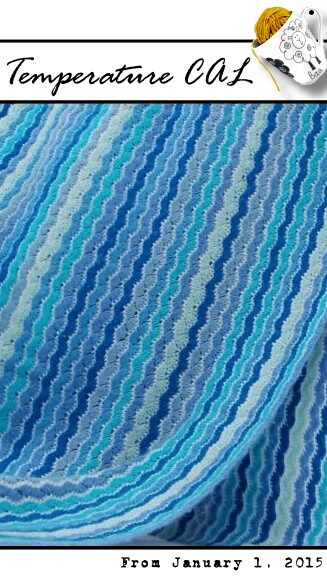 Another option (great for those who love shades of blue!) 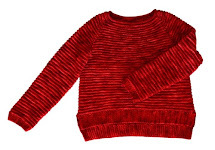 is to use the yarn which matches the color of the sky each day. At the end of the year (or your project, because you can stop whenever you reach your desired size) you will get a masterpiece created by both you and nature. 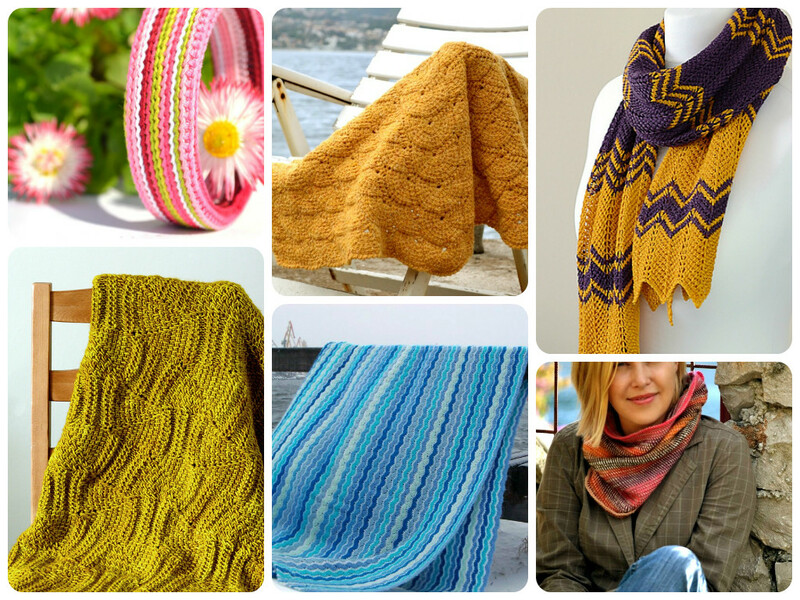 If you don't have these patterns yet, you can buy them from Lena's or Yuliya's stores (as applicable) and get 25% off the price with temperatureCAL coupon code (valid through December 16, 2014 - January 6, 2015). The CAL will officially start on 1 January, 2015, for those who want to have a whole year's temperature representation in their project. Depending on the pattern you choose, you can also go month by month (with smaller projects), or season by season, or any other meaningful to you period of time. In the meantime, join our friendly company, share your ideas, plans, yarn and color choices with us!